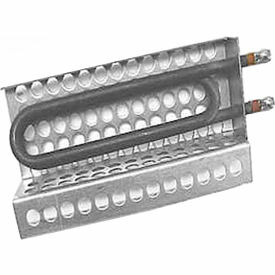 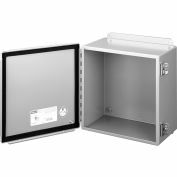 Vulcan Enclosure Heater E-TUB-375B 375W 240V 8-3/16" x 3-1/2"
Vulcan Enclosure Heater E-TUB-150A 150W 120V 8-3/16" x 3-1/2"
Vulcan Enclosure Heater E-OSF1510-200A 200W 120V 12-1/8" x 1-1/2"
Vulcan Enclosure Heater E-TUB-250B 250W 240V 8-3/16" x 3-1/2"
Vulcan Enclosure Heaters are used in enclosures and cabinets where temperature control is required. 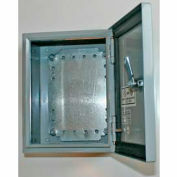 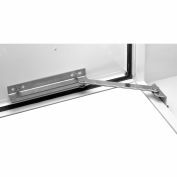 They are an excellent choice in confined spaces for the prevention of condensation build-up or freeze protection. Vulcan Enclosure Heater E-TUB-250A 250W 120V 8-3/16" x 3-1/2"
Vulcan Enclosure Heater E-TUB-375A 375W 120V 8-3/16" x 3-1/2"
Vulcan Enclosure Heater E-TUB-300B 300W 240V 8-3/16" x 3-1/2"